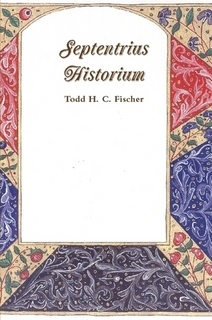 Stenomorphisis: The process by which the written word changes the world. 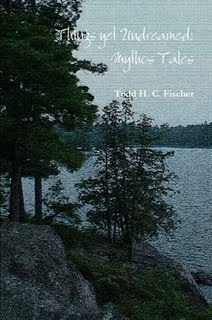 A collection of Todd H. C. Fischer's tales inspired by the Old Gent of Providence (H.P. Lovecraft), including the stories "Old Idols", "A Drink at Shub's", "Dunn's Point", and many, many more. With an introduction by Ian Rogers (author of "The Ash Angels"). Buy it now at Lulu.com! Gambado: A leaping or gamboling movement. Rings: I've been working on this 'Canadian Gothic' tale for almost ten years. I'm finally into the final revision stage. Unnamed YA novel: I'll be writing a fantasy young adult novel for a new small publishing house. We first talked about this project a year ago, and at the time I did not think I could fit it in with other commitments. However, two days ago we talked about the project again and it is now high on the list of writing priorities.